The Kansas City Chiefs have landed a big-name receiving threat to help young quarterback Patrick Mahomes stretch the field even more. 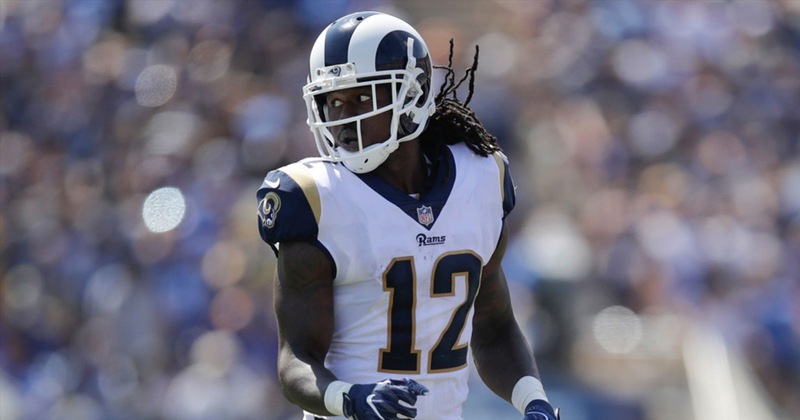 NFL Network’s Ian Rapoport reported the Chiefs' plan to sign wide receiver Sammy Watkins to a three-year contract worth $48 million with $30 million guaranteed at the signing. Final terms of the #Chiefs expected deal for WR Sammy Watkins: 3 years, $48M with $30M fully guaranteed at signing, sources say. Adding Watkins gives Andy Reid another deep target along with Tyreek Hill and tight end Travis Kelce. The deal would make him the fourth-highest-paid receiver in the league on annual average. Only Antonio Brown ($17 million per year), Mike Evans ($16.5 million), and DeAndre Hopkins ($16.2 million) are set to make more in each of the next three seasons.